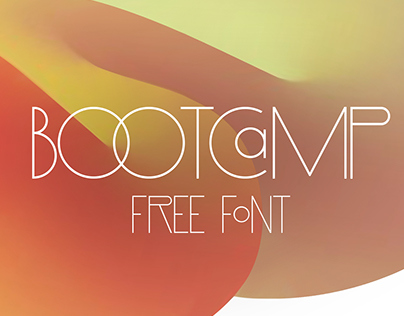 Eighties is a very nice bold font perfect for posters and headlines, it combines a vintage and a fresh look at the same time. 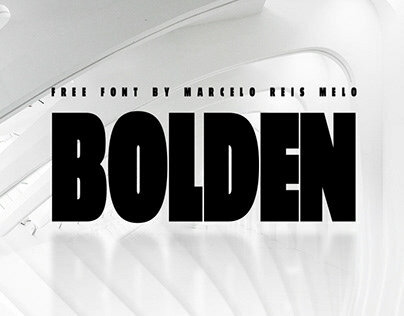 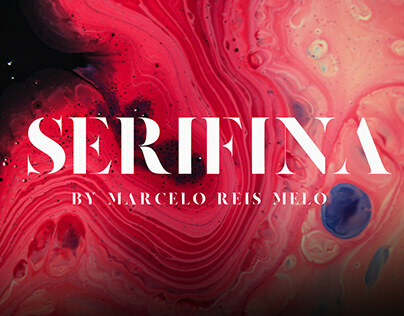 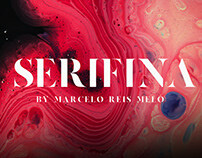 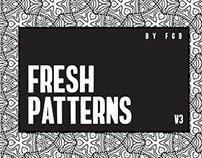 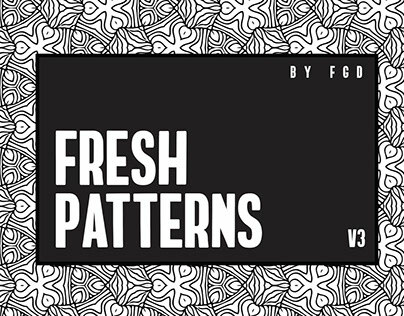 Another great font design by Marcelo Reis Melo and it is exclusive for Free Goodies for Designers! 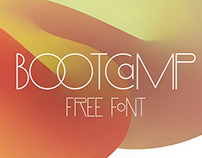 Avaiable in the formats OTF TTF and WEBFONT.